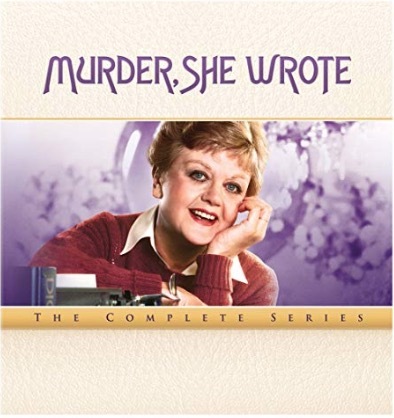 Get Murder, She Wrote: The Complete Series, today for $59.99, list price $108.45, save $48.46 – 45% off. 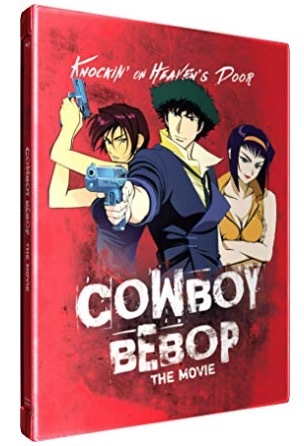 Get Cowboy Bebop: The Movie – Knockin’ on Heaven’s Door [Blu-ray] (Sous-titres français), today for $27.99, list price $39.98, save $11.99 – 30% off. This title will be released on November 13, 2018. Pre-order now.